It’s going to be a weekend filled with breathtaking aerial stunts, roaring jet trucks, fireworks and activities for fun seekers of all ages. 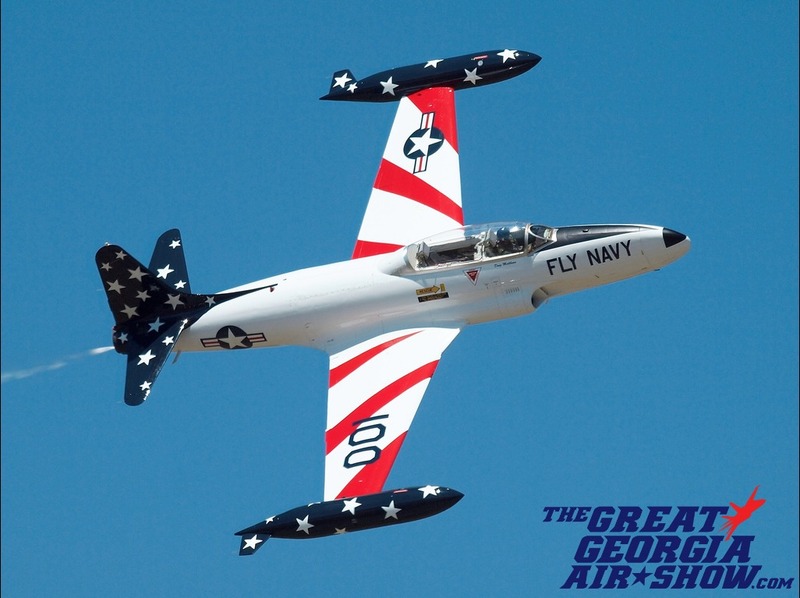 The Great Georgia Airshow (GGAS) will return to Atlanta Regional Airport-Falcon Field, Peachtree City, GA, October 11-12, 2014 with a new line-up that promises to dazzle, entertain and inspire aviation enthusiasts and future aviators, engineers and scientists. 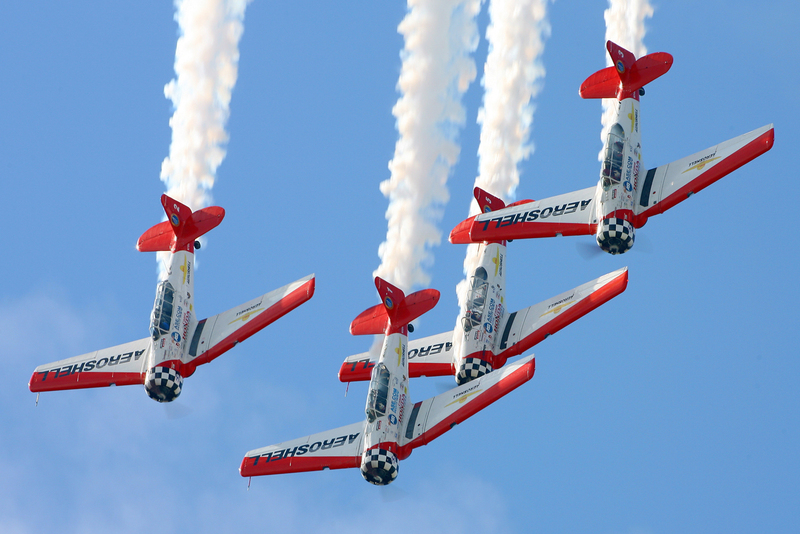 The weekend will kick-off Saturday, Oct. 11th at 9am when the gates open to begin the day airshow. At 5pm on Saturday, the fun continues when the gates reopen for the second annual night show that includes a jet truck and fireworks. 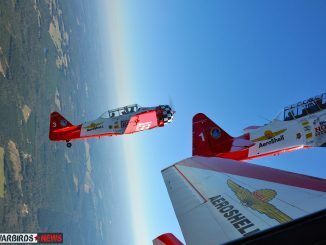 The GGAS roster includes some of the most highly regarded performers in the air show community. 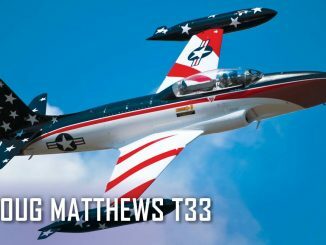 Joining the 2014 show will be the nationally renowned Aeroshell Aerobatic Team, Doug Mathews with his F-86/T-33, the always hilarious Otto the Helicopter and Vertigo Airshows, a jet glider. 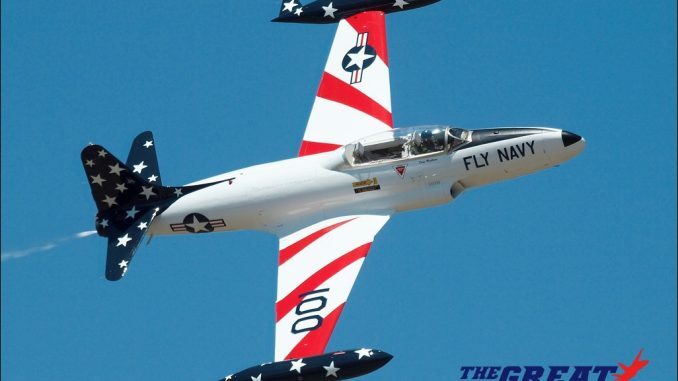 New for this year, Redline Airshows and Julie Clark. 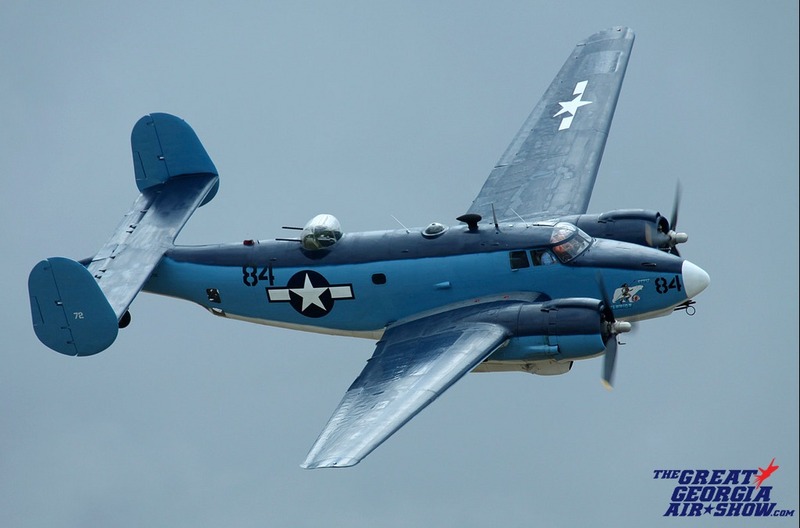 The Commemorative Air Force (CAF) Dixie Wing will again parade its fleet of meticulously restored World War II-era aircraft, while Viet Nam War-era helicopters will be provided by the Army Aviation Heritage Foundation.